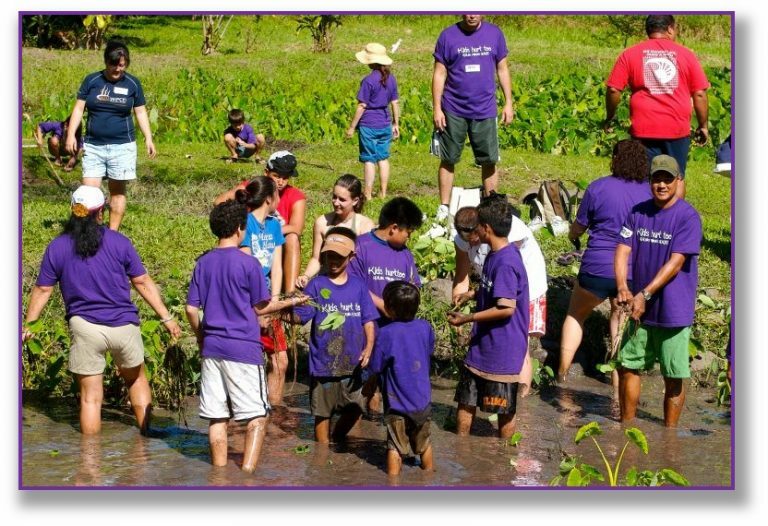 Kids Hurt Too Hawaii works with Children, Youth and Caregivers who are Grieving. Has your child’s father or mother died? Has your child’s father or mother been deployed? Has your child’s father or mother been incarcerated? Has divorce separated your child or children from one parent? Have your children been exposed to abuse, neglect, domestic violence or crime in the home? 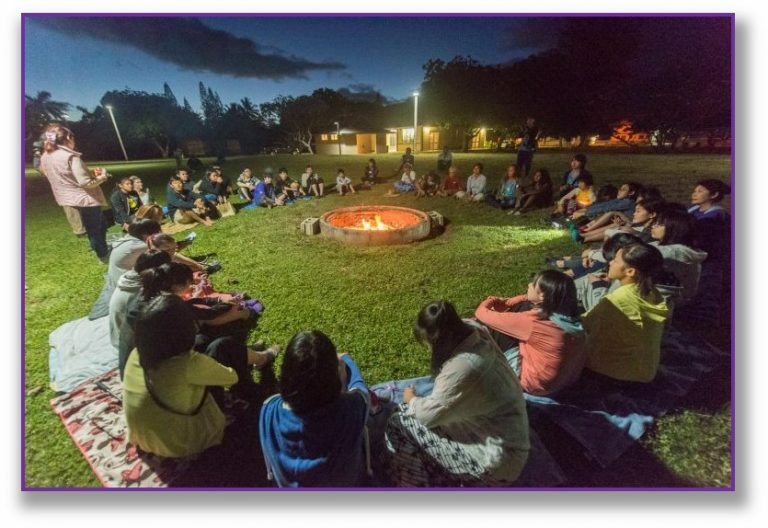 Kids Hurt Too Hawaii (KHTH) provides grieving children and youth (ages three through 17 years old) a safe space to connect with others, to tell their stories and express their feelings of loss, fear, anger, and confusion. All kids in our program have lost one or both parents due to death, incarceration, divorce, or deployment, etc. Many have been placed in foster care due to abuse or neglect, exposure to domestic violence, or crime. KHTH programs also provide support for the caregivers of these children and youth (any age, 18 and above), who are expected to attend groups and activities with their minor children. We strive to create conditions that allow children to draw strength from each other. The kinds of support and resources we offer have proven successful at restoring hope and facilitating healing from trauma, grief and loss. Peer-to-peer support groups for children, youth and their caregivers – (evenings) – that inevitably engage same-age participants in healing conversation and mutual support. Weekend activities that help all participants learn to utilize community members and other families for support to stabilize and decrease their levels of grief. Weekend activities include opportunities to learn to surf, participate in beach cleanup, work in a kalo patch, learn to play the ukulele, or to make jewelry and various crafts. Children need to know they are safe when sharing their grief. They are vulnerable when they come to us, and are sensitive to how others react to what they say. Grief is very personal. It is a sacred part of who we are and needs to be honored with unconditional acceptance. KHTH ensures that this happens. The story of grief unfolds in the language of movement and play. Parents and caregivers are sometimes concerned their children have no initial reactions or visible grief; they may not realize their children’s grief shows up in their behaviors. Information about loss activates the energy of grief. Children can listen while they move. They may fidget, seem distracted, restless, uninterested, confused, or act out. As the mind struggles to comprehend the incomprehensible (because it is incomprehensible to children that someone they love is gone), the body expresses what the mind cannot articulate. We invite you to learn more about how to get involved or to contribute to the ongoing success of KHTH by calling for information, or by donating to help a grieving child and their family struggling with sadness and feelings of isolation.